Are you ready for the BMS World Mission Day of Prayer? It’s nearly here. Let’s start with the invitation. We would love you to join us in prayer this Sunday (27 January) for God’s work through BMS around the world. To pray for people whose lives have been torn apart by conflict and disaster. For those who are persecuted and exploited. For those who have yet to welcome Jesus into their lives. Please scroll down for six specific prayer points for our Day of Prayer. We want church after church in the Baptist family to be praying with us this Sunday, so please share the prayer points, which you can also download here. We’re sure that you, our faithful prayer warriors, will be keen to add more prayers to the list which is why we’ve put extra prayer needs in this article. Please do check them out and encourage your friends to join you in prayer on this critical day in the BMS calendar. 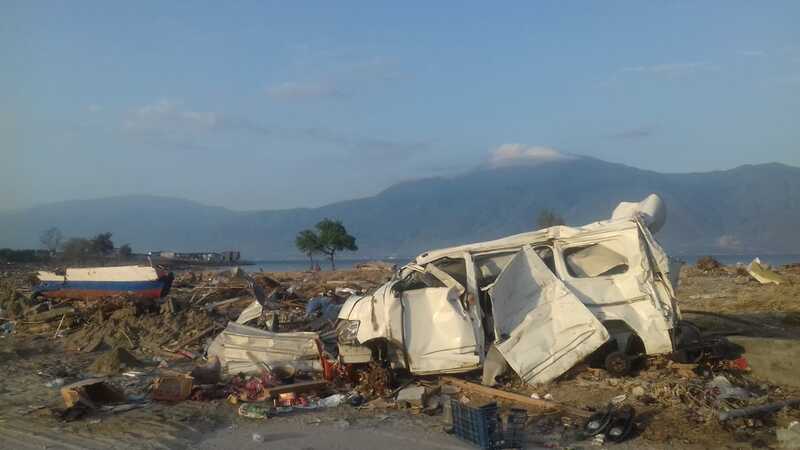 People suffering from disasters such as the earthquake and tsunami on the Indonesian island of Sulawesi need your prayers today. 1. 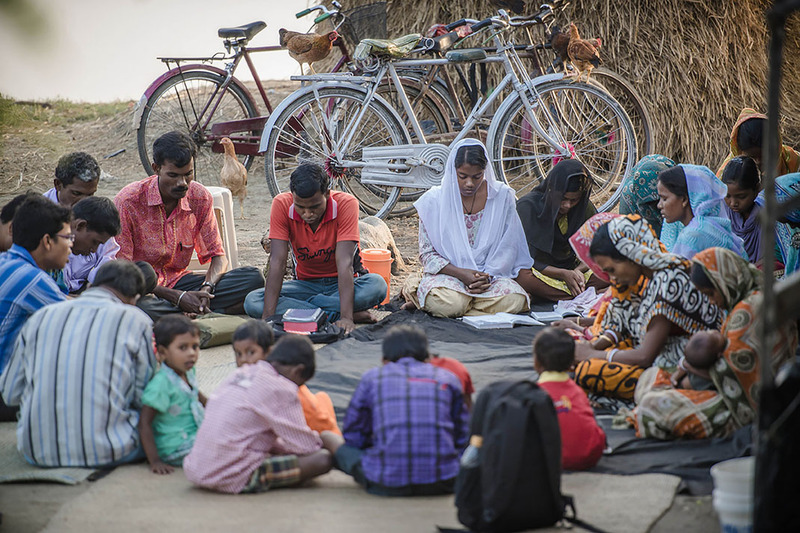 Pray for wisdom, safety and resilience for our mission workers serving around the world. 2. Pray for encouragement for our partners around the world. Pray that lives would be transformed through their work. 3. Pray for those affected by disaster and conflict today. Pray that God will bring peace and stability to their lives. Thanks to you, people’s lives are being transformed in the name of Jesus. Please pray today for our work around the world. 4. Pray for those who offer and receive training at BMS’ training facility. Pray that the growth of the kingdom is served through our work there. 5. Give thanks for the prayers and generosity of our faithful supporters. Pray that the Lord will continue to bless them. 6. Pray for opportunities to share faith and for disciples to be made in places where Jesus is not yet known. Why not print these prayers and put them on your fridge? Or save them to your favourite device? All you need to do is hit the button below. You can also find them on the Day of Prayer page on our website. – Pray for energy for the team at Guinebor II hospital in Chad. Pray too for encouragement and good health for BMS workers Claire and Kalbassou. – Pray for the Syrian refugee children who are being helped at a BMS-supported education centre near Beirut. Pray they might have stability in their lives and that they find joy in learning. – Pray for South Sudanese refugees in Uganda to sense God’s love. Pray for extra resources for the BMS local workers who are helping them. – Pray for warmth for those displaced by conflict in Ukraine. Pray for safety for Ukrainian Baptists who, with your support, are distributing heaters and thermal underwear. No matter where you are, whether at home or in church, at work or on holiday, you can be part of our Day of Prayer. You just need to pray. And remember, there are daily prayer points to be found in our Prayer Guide, and you can also receive them by following us on Facebook and Twitter. Please help spread the word about Sunday. We can’t wait to see what God is going to do.